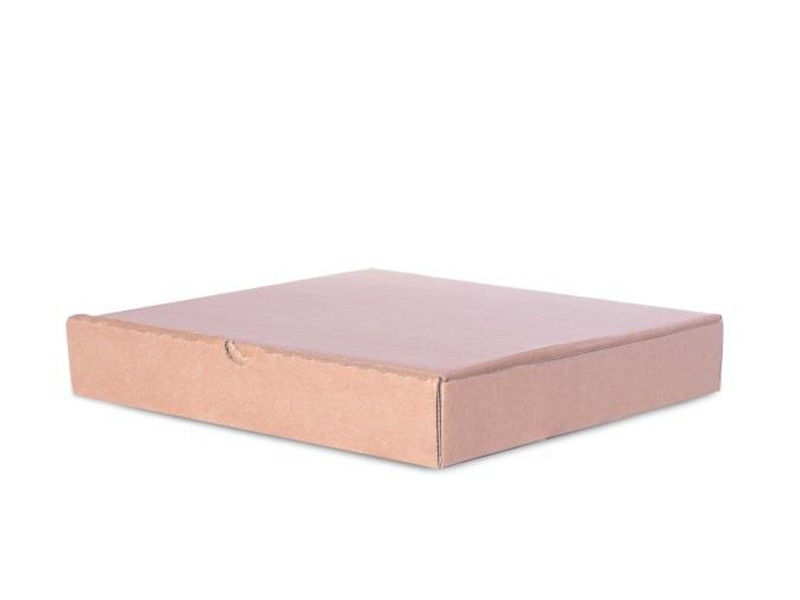 What would the world be without the ubiquitous pizza box? 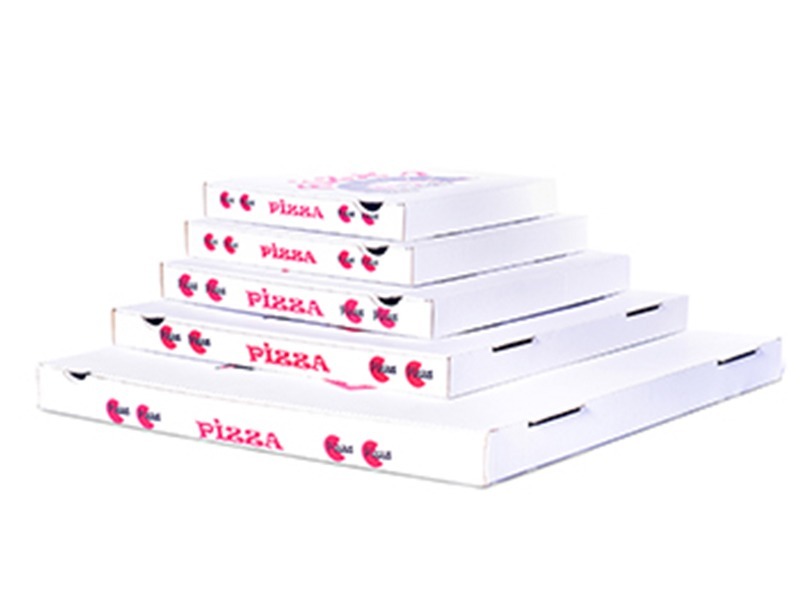 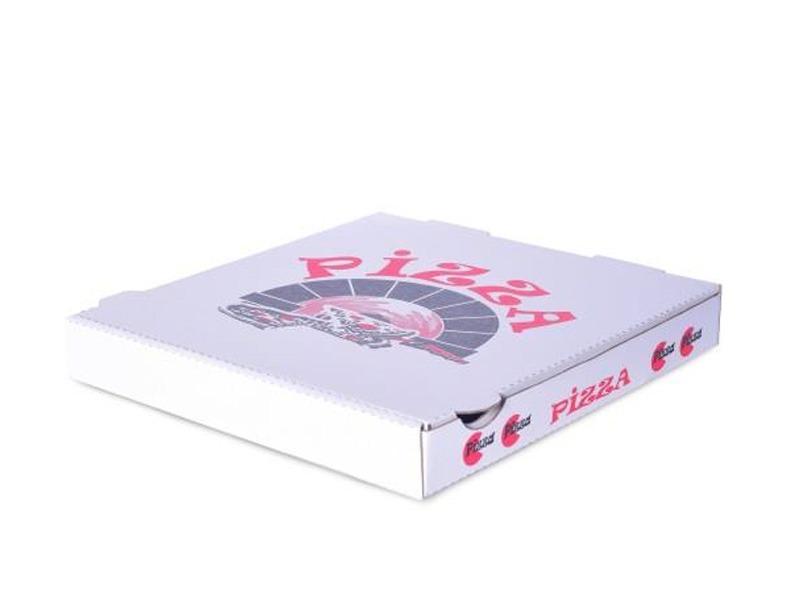 The design of our corrugated pizza boxes stabilises and preserves its content during handling and transportation. 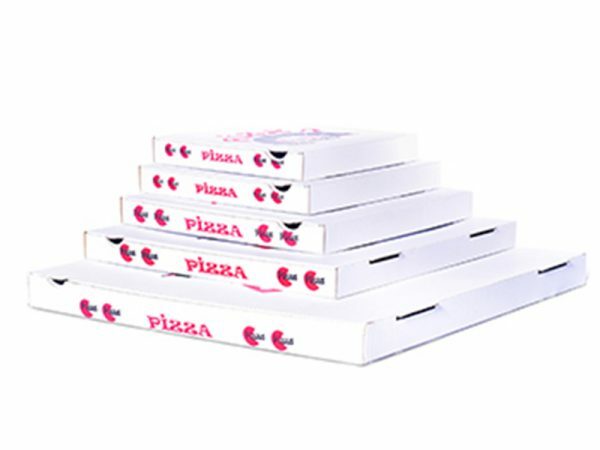 Dakri Cartons produces these food-grade boxes according to norms of the Food and Beverages industry. 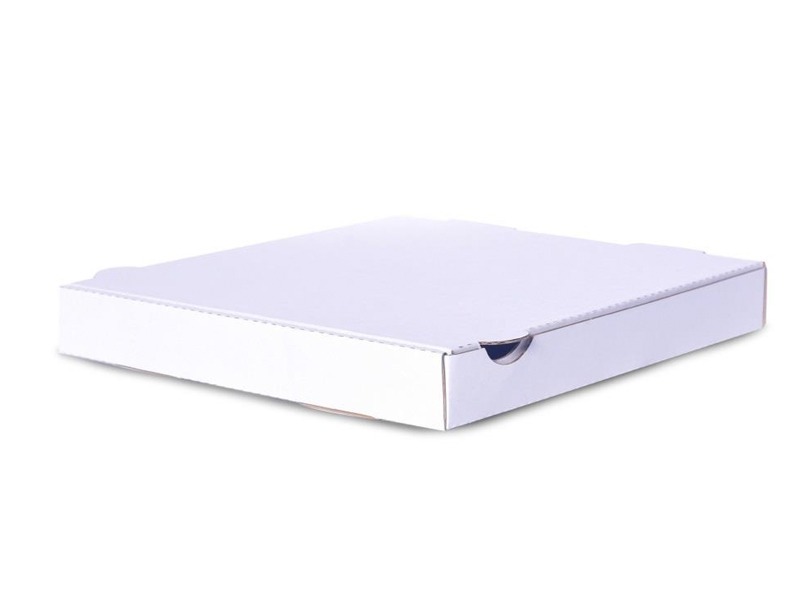 They are delivered flat for compact storage.